Gameloft has long been one of the most famous brands in the mobile game industry. Perhaps, when it comes to Gameloft, the first thing that people think of is the super-cool supercar in Asphalts 8, making it hard for any car lover to ignore. However, in order to get those cars, Gameloft had to spend a lot of effort, meticulously producing each part of the vehicle, each screw how it was that few people ever thought about. Car Legends Tycoon game that I’m going to introduce to you in this article will show you every car production process. Are you ready to explore this game? 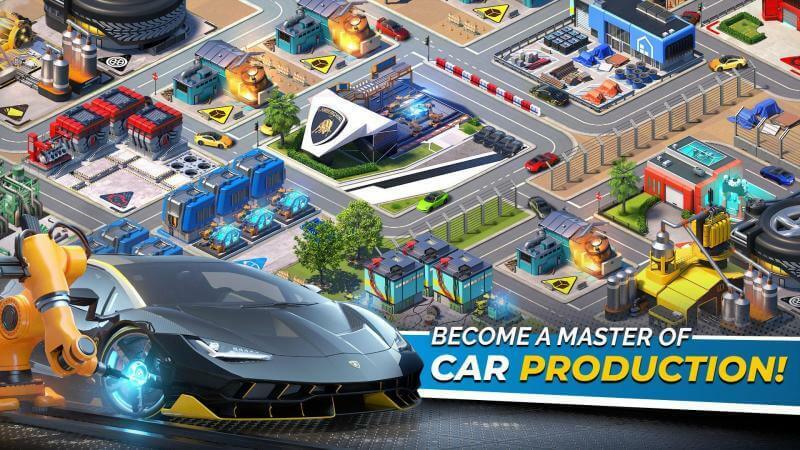 Car Legends Tycoon is a simulation game, allowing you to become the boss operating the great car production facilities in the world such as BWM, Lamborghini, Porsche, Mitsubishi,… and more. At the beginning of the game, the appearance of the beautiful assistant: Gwen. Gwen will introduce the buildings in the city you’re in charge of and teach you how they work, and the list of things you need to do to grow your car business. Initially, you could only run a small business, producing car doors. You have to go to the steel factory in the north of the city to get materials. Gradually, you will open new factories, produce many other parts such as wheels, chassis, engines, until each headlight and interior of the car,… Later, you will not see what you need to supply spare parts for other automakers, but you will produce and assemble complete products yourself and market them. However, to achieve this level, you will have to go through a long-term process of accumulating business experience. You will receive bonuses and experience to level up when producing spare parts. When you level up, some new features are unlocked, and you can use the money you accumulate to build new parts manufacturing plants, expand steel production and increase productivity. If you work reputably, companies will find you and place large orders, giving you more profits. You will sell them parts to get more money. In addition to production, you can also bring your cars to participate in racing competitions, which are held annually. The system provides a ranking for you to compete with other players in the same order. 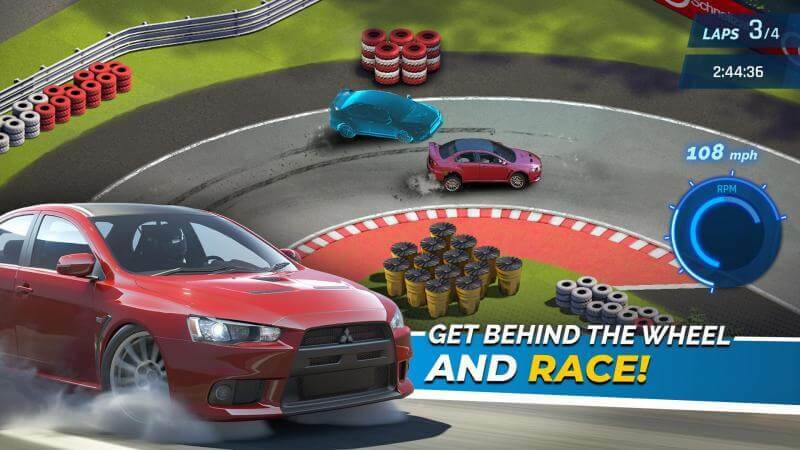 However, you can only participate in these racing events when you reach level 9. 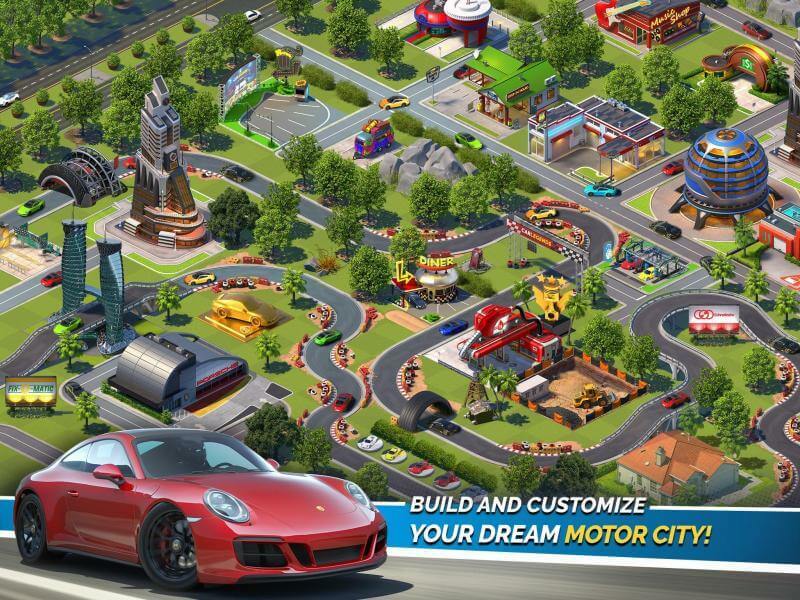 Car Legends Tycoon are built on a 3D graphics platform but become extremely vivid under the ability. Gameloft’s design. The interface is a small city, where there are car parts factories, high-rise buildings, and roads, filled with cars moving everywhere. In the distance are green areas, covered by grassy trees, waiting for you to explore and expand your business. In particular, Garage automobile is the most notable point. Here you can admire the sleek cars produced by yourself. At first, Garage is quite small, only a few vehicles from Mitsubishi or Honda. But when you complete many quests and reach a higher level, new cars are unlocked, and I guess you will feel extremely excited. 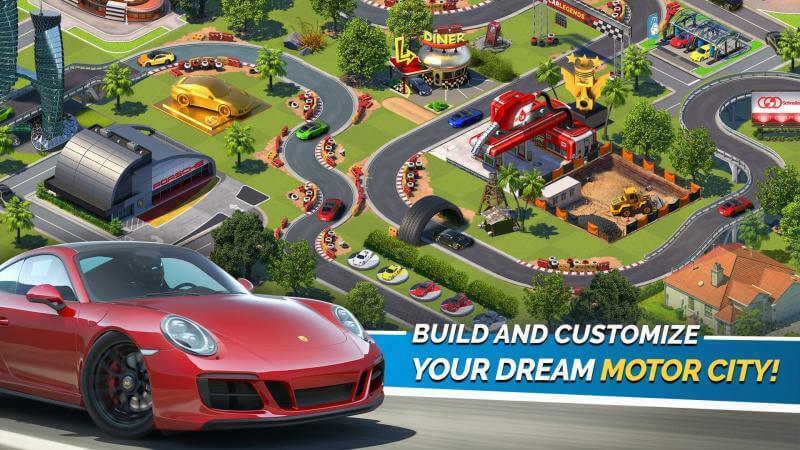 Car Legends Tycoon is currently being released for free. 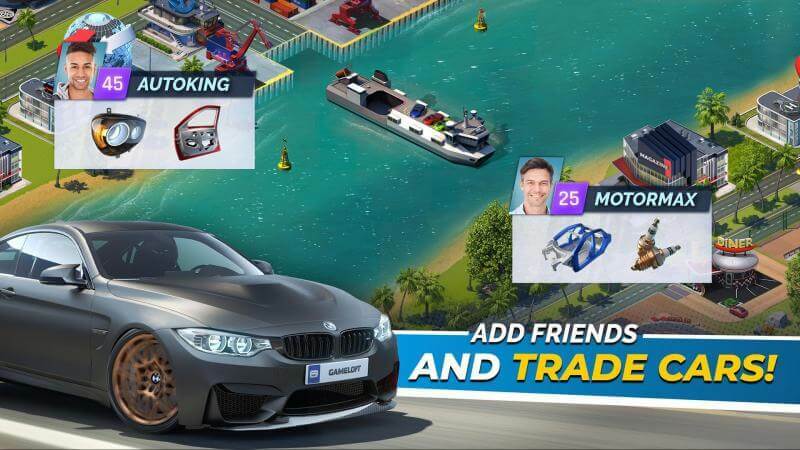 If you are a fan of beautiful cars, or cherished desire to become a car maker, Car Legends Tycoon can completely satisfy you.